We will submit 500+ backlinks for your links/keywords in only PR 3-9 sites that gives do-follow links Your link with your anchor text will be used to submit this campaign to generate 500 high PR backlinks, this is very easy, cheap, safe way to rank you link(s) in Google. _We accept multiple URLs (unlimited) with unlimited keywords for each URL. _Links will submitted with premium captcha solving services. _We will create accounts for your submission. _Full detailed reports (.txt) for your links. _Links are 100% Penguin & Panda Safe! 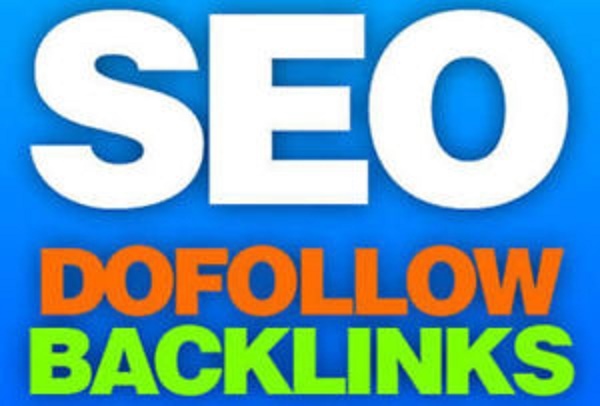 Get 500 do follow PR-3 to 9 backlinks 2 day delivery is ranked 5 out of 5. Based on 61 user reviews.